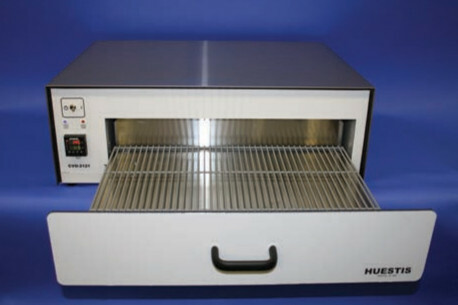 The Huestis Convection Warmer softens thermoplastic material for use in radiation therapy. Safe, dry heat reduces the risk of cross-contamination, and the lack of water allows for maximum comfort. 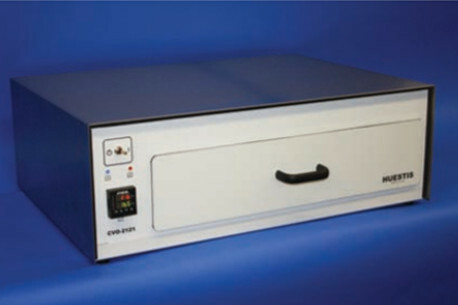 The patented design of our oven, with its unique baffling system, ensures even heating of the thermoplastic!